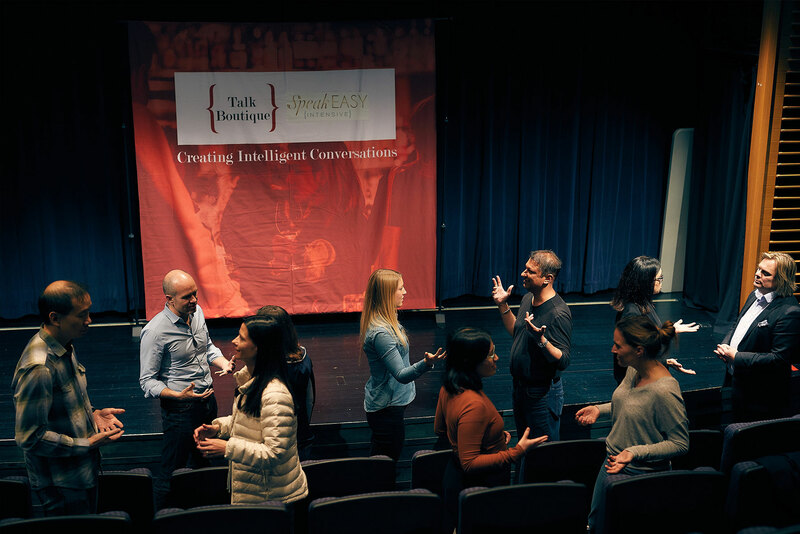 At Talk Boutique, we believe that everyone is a storyteller and that some of us just need some coaching and support to find our storytelling voices. That’s why we have unique, custom-tailored professional communication and speaker coaching programs to meet everyone’s needs, timing, and goals – whether your friends think you’re great, or you’re just downright terrified of public speaking. No matter your starting point, you’ll benefit, personally and professionally, from becoming a powerful, inspirational storyteller. September 28 Workshop – Sign Up Now! 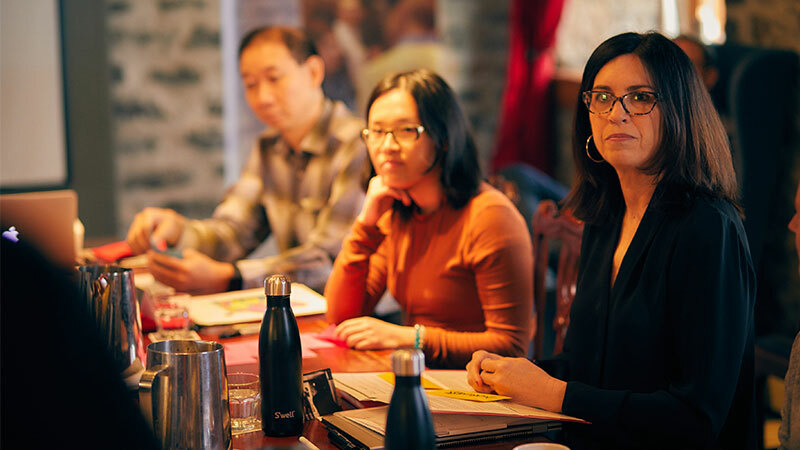 Talk Boutique is excited about this month’s workshop – it’ll teach you how to get up and deliver a talk or business presentation with ease – sign up today! For more reasons to sign up, read our blog on why you should attend our storybuilding workshop and join us on September 28. 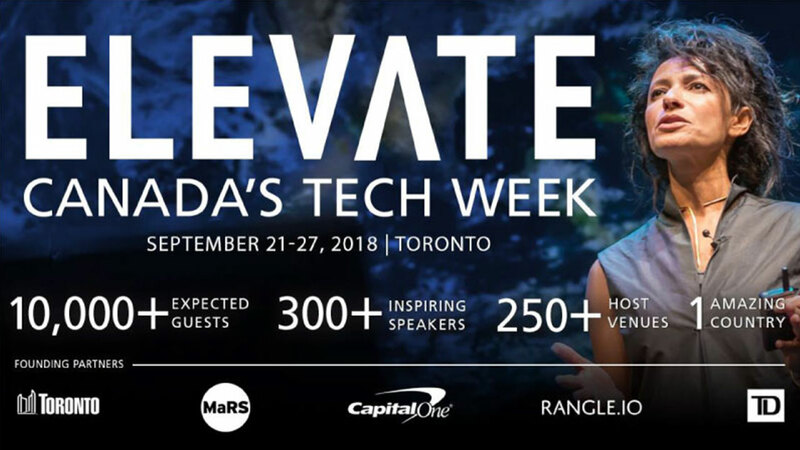 In partnership with SingularityU Canada and MaRS, Talk Boutique is curating a special day during the Elevate Tech and Innovation Festival for changemakers looking to pivot their career, and their future. Talk Boutique Co-Founder Nick Kindler will MC the day, and, among other notable speakers, the agenda features David Roberts, a Distinguished Faculty member at SingularityU Canada, and one of the world’s leading experts on tech disruption, innovation, and exponential leadership. Join us and get access to valuable SingularityU content and meet like-minded changemakers – it’ll be an event to remember! We are excited to offer you a 25% discount on your Elevate Festival pass. Join our mailing list to receive the latest updates from Talk Boutique.